Our mission at Childress Photographic Group is to take everything personally. We like to call all of our customers by name; and we like for all of our customers to know that their business is very important to us. Our staff are dedicated to accomplishing every aspect of production with great personal pride. We hope you will find nothing short of excellence and satisfaction as a result of your choosing our services. We Love bridal shoots! From the formal in-studio traditional photography to the location shoots at dusk, we love to capture the beauty and special moment in your wedding dress! It's a magical time in your life, Lets talk about what kind of session you want! 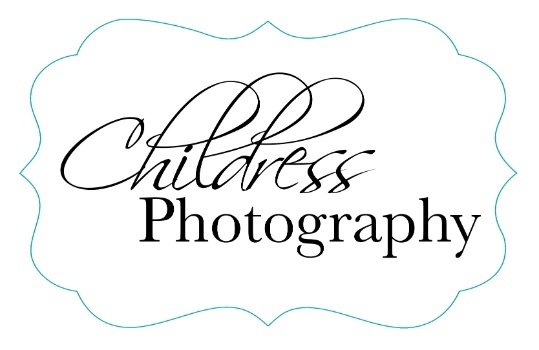 At Childress Photography we are known for our dynamic portraits. We are skilled at posing, choosing an appropriate background and most importantly, lighting. We have been taking portraits for generations and can be as traditional or as trendy as you need. Let's discuss what works best for your needs! Seniors! This could be my most favorite thing to shoot! So this is an all-out bring your closet, pets, cars, sports equipment, hunting gear, prom dresses shoot. I LOVE SHOOTING SENIORS! OK mom we can do a quick in-studio traditional cap and gown shoot and then off to many locations to have a true senior shoot that you will never forget! We spend time in the depot district, tons of places in the art district and then we will usually wind up at a park or field as the sun goes down. After the shoot we edit our favorite pics, post them in a fantastic gallery with all the pics that we took so you can choose your favorite pictures for graduation announcements or for prints to hang on the wall! It's a shoot that you will always remember! Let's talk about your senior shoot! You want professional commercial photography? That's how we got started many years ago. We have worked with some very well known companies i.e....Texas Instruments, Sprint, Patagonia, Farm Progress, Orange County Choppers, Southwest Cheese, Texas Workers Comp, Frito Lay, just to name a few. From food to products to staging hundreds of people we can handle anything. Lets do something dynamic for your company! Need additional information about our Portrait Sessions or Pricing? Please take a moment to complete the form below and John or Shirley will contact you. What type of Portrait Session are you interested in? Anything additional you wish to share regarding your session or have a general question?